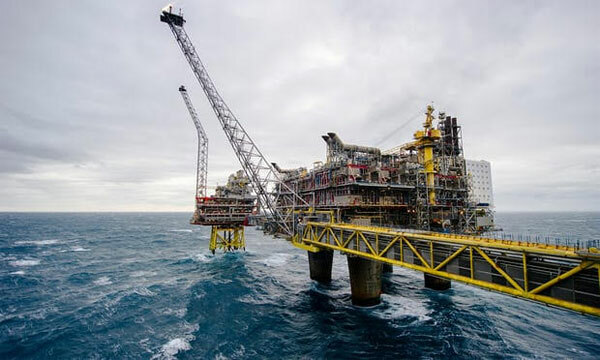 Norway’s central bank has advised the government to divest from its shares in oil and gas firms – and thereby protect the country’s $1tn sovereign wealth fund (the world’s largest) – from a permanent drop in oil prices. Whether Norway’s government will accept the suggestion will only be known by mid-2018, but the potential divestment of nearly $35bn from oil majors such as Shell, Exxon, BP, Chevron and Total caused a sharp drop in their share values. The news shock comes at a time when the industry is already battling a future drop in oil and gas demand from China, India and Europe, which are investing heavily into electric mobility and renewable energy for power generation. Curiously though, Norway’s oil and gas unions and industry lobbies are open to Big Oil drilling in Norway’s Arctic shelf, as that would protect thousands of local jobs and the country’s enormous income through oil and gas taxes. Environmentalists on the other hand are suing the government, saying that the drilling will be a direct violation of Norway’s Paris Agreement commitments and its constitutional obligation to provide a safe and healthy environment to its citizens. Last week’s 200,000 gallon oil spill from the Keystone pipeline – that connects Canadian oil sands to US refineries – has come as another setback to oil major TransCanada. The spill is the pipeline’s third in less than 10 years and has cast fresh doubts over the proposed (and highly unpopular) Keystone XL pipeline, the rationale behind which looks already highly doubtful on the back of falling global demand for crude oil and a near doubling of the US’ domestic oil production.